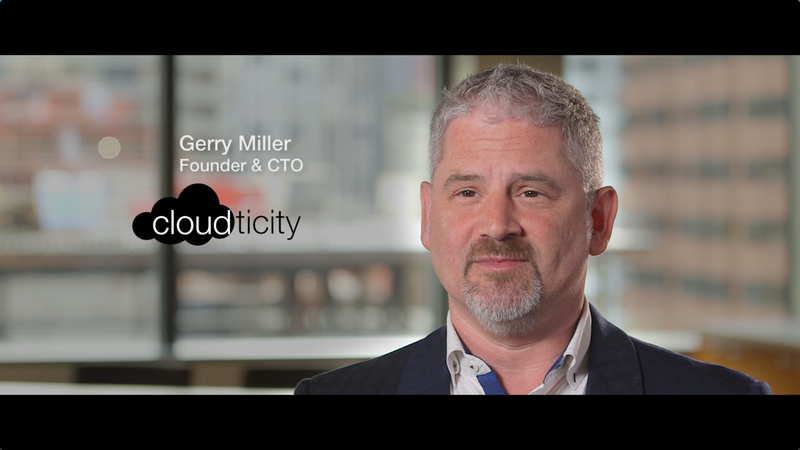 Cloudticity uses AWS to automatically deploy and scale its application platform, help customers easily and securely implement their own resources, and give customers agility and scalability. The organization designs, builds, migrates, and manages healthcare systems in the cloud for a growing customer base. Cloudticity runs its Oxygen managed services platform on AWS and uses AWS Service Catalog to create and manage catalogs of IT services. Learn more about the AWS Service Catalog and how to become an AWS Service Catalog partner.